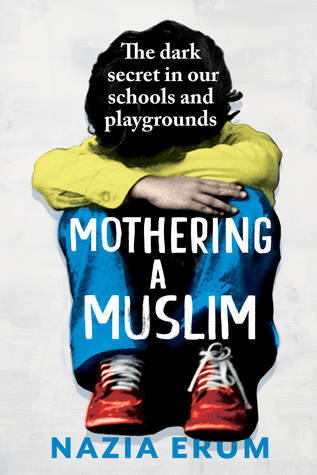 Mothering a Muslim by Nazia Erum is a nonfiction that explores the extent of Islamophobia in Indian society by bringing to light horrid instances of bullying and discrimination of Muslim children in schools. As a Muslim mother, Nazia gives voice to the woes of other Muslim women who are caught in the predicament of owning upto their religious identity or hiding it for fear of being considered to be extremists. She reaches out to children, teachers and parents alike, who have been impacted/ involved in the misleading stereotypes and negative bias associated with Muslims. 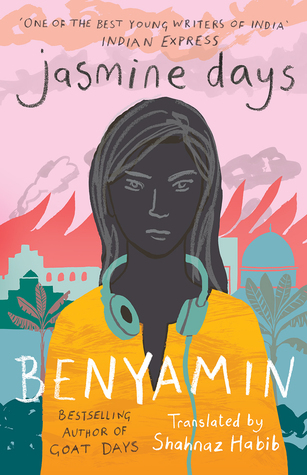 Over the course of her book, the author draws from various sources the heartrending conclusion that even today, there’s a great deal of animosity surrounding religious communities and more often than not, innocent children are dragged into the aftermath of a verbal bloodbath. This review will not be a comment on the superiority of any religion, rather it takes into consideration the effect that negative bias has on children. The author’s writing style is punctuated by her desire to get a point across to her readers. She writes in a very collected and matter-of-fact manner. It’s a short book, one that you can finish in less than half a day. Although Nazia incorporates the stories of many families in her narrative, on a molecular level, they are just that – individually recounted instances of bullying and prejudice. Sometimes I wished that they were more seamlessly embedded into a story format. But I understand why it’s important to point out facts pertaining to a prevalent issue in the way she has. The people featured in this book come from all walks of life. The schools mentioned are a good mix of popular and less-heard-of institutions. All of what’s said in this book is very saddening. What bothers me the most is the fact that children, who don’t even understand the basics of politics and power play, get treated harshly by others; and that too on the basis of what they hear in their homes. Bullying is a very sensitive topic and we don’t get into the details as much, but it’s evident from the children’s inability to grasp the reality of their situation. All in all, it’s not a pleasant picture. But it’s one that must be acknowledged for sure, so that we as a society can come together and remedy the evils that threaten to disintegrate us. I would definitely recommend this book to others so that they can get an understanding of one side of the story. What do you get out of it? 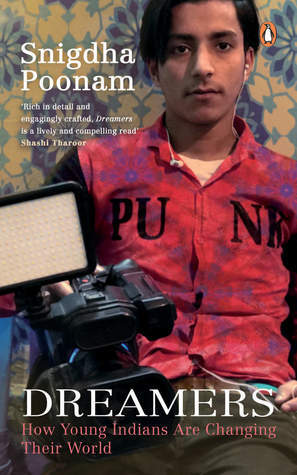 – A disheartening glance at the complexities of having an Muslim identity in today’s world. Thank you Juggernaut for sending me a copy of this book in exchange for an honest review. Thank you Penguin Random House India for sending me a copy of this book in exchange for an honest review. Summary – The Sacred Sword chronicles the rise of Guru Gobind Singh, a Sikh warrior to be reckoned with. At the prime age of 9 years, Gobind Rai’s childhood came crashing down when his father, Guru Tegh Bahadur, was assassinated by the Mughals. In order to restore the Sikh faith in the minds of thousands of people, Gobind assumes the position of guru and begins to train villagers. He builds the Khalsa, a group of extraordinary warriors who mirror the values of Sikhism and fight to defend its honor. Despite all of his successes, the northern kings underestimate his power, plotting with Emperor Aurangzeb to defeat the guru. But they too learn by experience, what it is to cross Guru Gobind Singh. Hindol Sengupta’s novel merges history and fiction to create an empowering tale. Review – Historical fiction is one of my all time favourite genres. I have never read anything by Hindol Sengupta, so this one was a pleasant surprise. 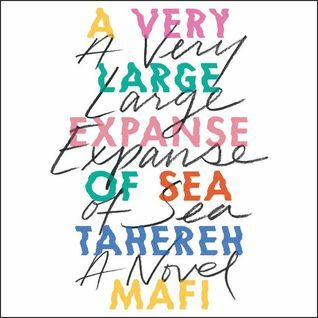 Even though the author forewarns us that there’s a good mixture of fiction in the novel, I found myself rooted to the spot with all of the events I was learning about. I have never been exposed to stories about the Sikh community. And I felt like this book was great in conveying their values, mannerisms and other sensibilities. The fact that their sayings or proverbial phrases were even translated in English was a wonderful addition. You get to understand their religious texts and their perspective about God. Naturally, religion is a major theme in this novel. 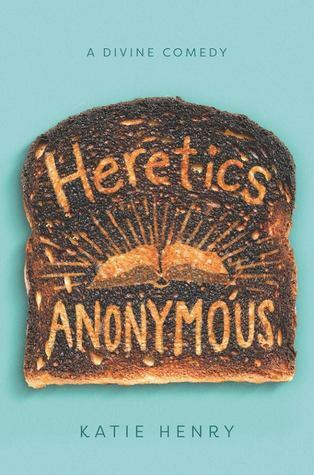 It poses quite a few questions about the clashing of two religions. In light of their outlook, you find yourself evaluating certain perspectives of yours. Further, the novel also explores elements like war, blind faith etc. The writing style is refreshing and vivid. For a majority of the novel, I was so inspired by the portrayal of Guru Gobind Singh that I could almost imagine myself as a character in the story. Aurangzeb’s depiction did him no good. I wanted to punch him every time his narcissistic persona made an appearance. The battle scenarios were invigorating to say the least. All those who aren’t familiar with Hindi or Punjabi terms, fear not; there’s a sizable glossary at the end. While the story reflects Guru Gobind Singh’s expertise, we are not made privy to how he became so well versed. I would have liked to know about his upbringing and training. That would have made the story more realistic. Some of the poetry included is truly splendid. 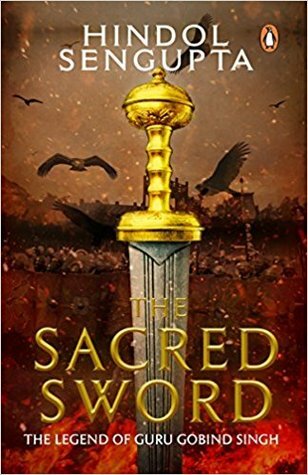 I really enjoyed reading The Sacred Sword because it was a worthy history lesson devoid of the monotony of textbooks. It is told from the point of view of Gobind and that makes it more special. If you enjoy historical fictions, PICK UP this novel. What do you get out of it? Invaluable lessons about loyalty, bravery, the Sikh faith and the tyranny of the Mughals. Overall, a good update on Indian history. Meant to have begun it all. His answers that blew apart despondence. In this one entity, the world held importance. In this one entity, the world saw tyranny. Possibilities they ventured to undo. Why must definition hover over faith? Blind faith, you say? Better it is to have some. Whose questions we are here to solve.